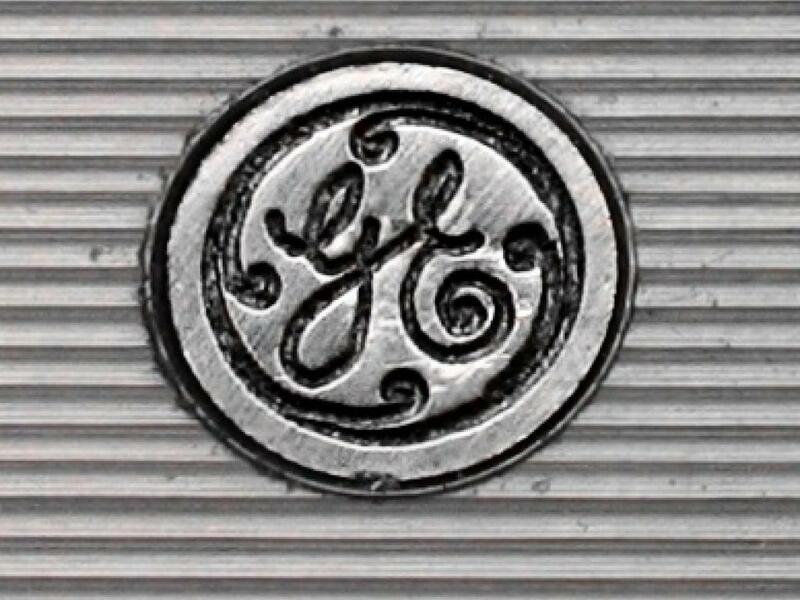 General Electric Company (NYSE: GE) announced Tuesday morning its GE Finance arm has officially sold another division as part of an ongoing strategy to divest non-core assets. General Electric said it has completed the previously announced agreement to sell its GE Capital's Commercial Lending and Leasing portfolios in Australia and New Zealand to Bain Capital Credit. General Electric adopted a strategy of focusing more on its high-value industrial businesses and sell most of its non-core GE Capital assets. 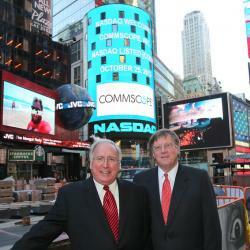 The divested portfolio includes $1.2 billion in ending net investment. Terms of the transaction were not disclosed. The company did say that the transaction will contribute around $.01 billion of capital to the company's overall target of approximately $35 billion of dividends to be paid to shareholders under its disposition plan. "We continue to make very good progress in reducing the size of GE Capital," said Keith Sherin, GE Capital chairman and CEO. 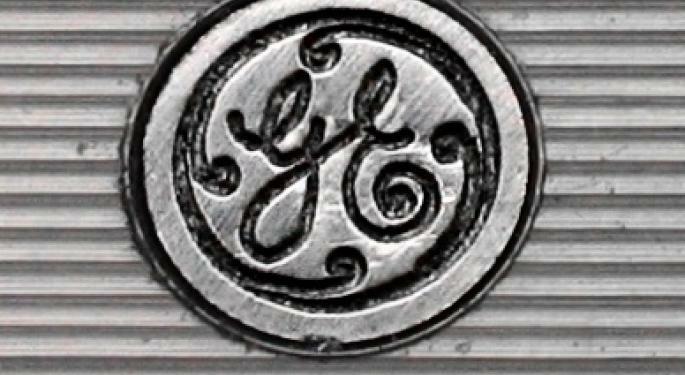 Shares of General Electric were trading lower by 1.65 percent Tuesday morning.